The one and only photo of my large-ness you’ll find online…enjoy! 30 weeks today! 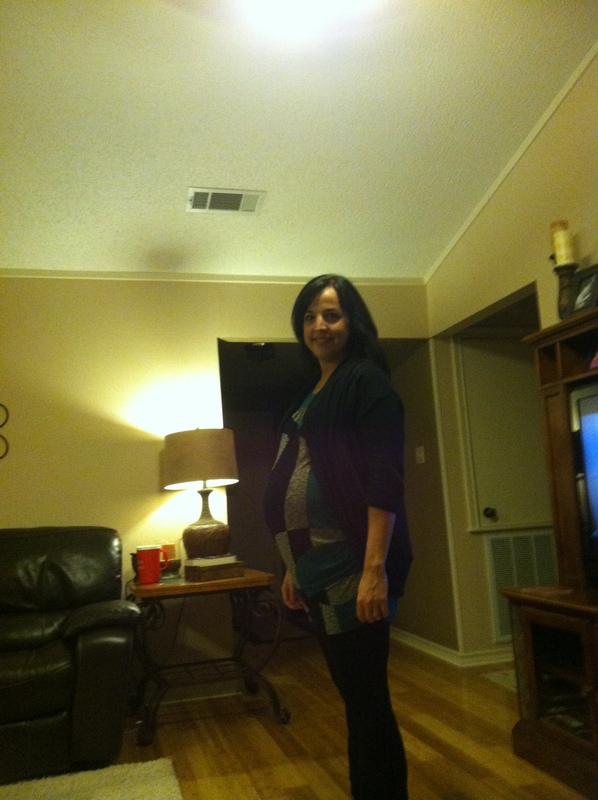 Hard to believe Evan will be here very soon. I’m sure he’ll look just like his brothers but we are eagerly awaiting his arrival.